Requirements: Gymnastics and Dance skills. Cost: 3 other skills. Level 7: Ground Kick ( This attack happens when the character is already on the ground. What they do is pop up with both feet out in front. Damage is decent, and opponent may be knocked down. Level 15: Entangle on successful strike (no bonuses, must be called). Capoiera is a Brazilian martial art form that comes from African decent. It is very fluent and consists of rhythmic motions. 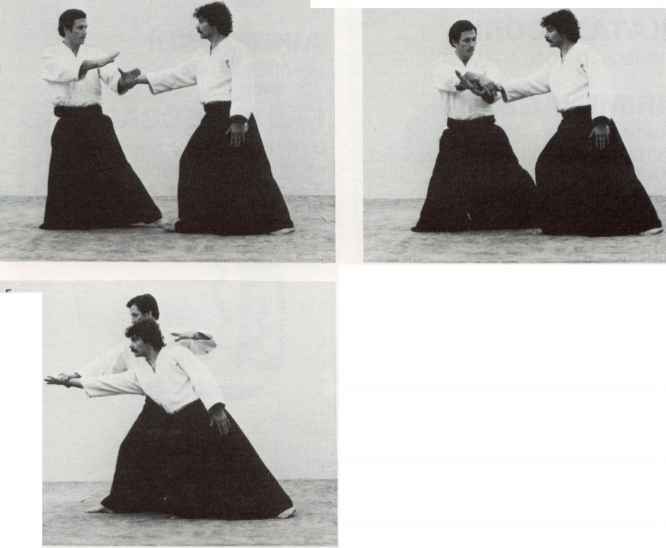 In it's dance like movement the master will use a combination of kicks and punches to counter his opponent moves and to strike the opponent when he or she is off balance. Costume: Loose fitting pants, with or without a shirt. Stance: One leg forward the other back arms slightly out to the sides. The martial artist will move in a circular dance like motion called a jinga.